Click here for a two-page handout of basic exercises to dissolve hollow feelings. 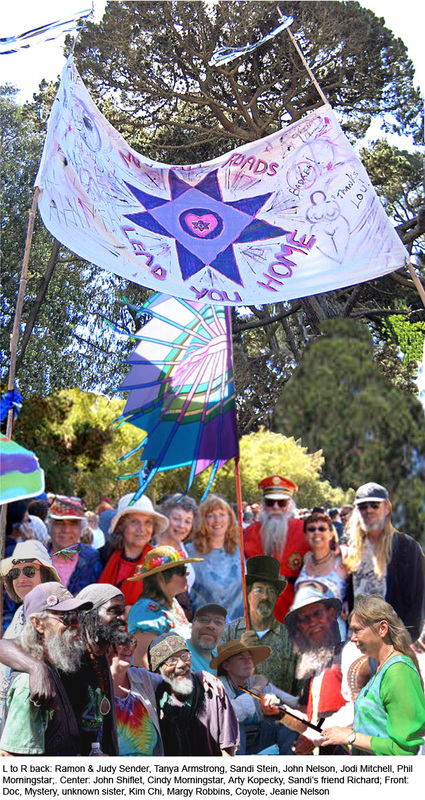 A composite photo from the Summer of Love 40th Anniversary Gathering in Golden Gate Park (Sept. 2007). Click on these words to enter the website.